Since coming under the wings of Lenovo, the brand of Motorola has been extremely active recently with launches of phones like the Moto G4 Plus and the Moto Z. These phones have come with various versions to satisfy the needs of a tough segment. The brand had a lot of success with the Moto G which prompted the entry of the Moto E phones a few years ago. The company has just come out with the third generation Moto E.
Anyways, this phone looks and feels similar to the Moto G4. This may be a good thing in some regards while Motorola may struggle to keep out the cannibalism within the own line-up. Moto E offers a 5 inch display with only 720p resolution. These specifications which are significantly different from the Moto G4, which has a 5.5 inch display and 1080p resolution. However, the looks of the phone are very similar to the Moto G4 and this may be a cause of concern. Moto E does not come with full water resistant capabilities, but it has water repellent features. This should be more than sufficient for a phone that costs around $ 140. It comes packed with a 2800 mAh battery, which is likely to be more than sufficient to handle the large screen and significantly improved processor. 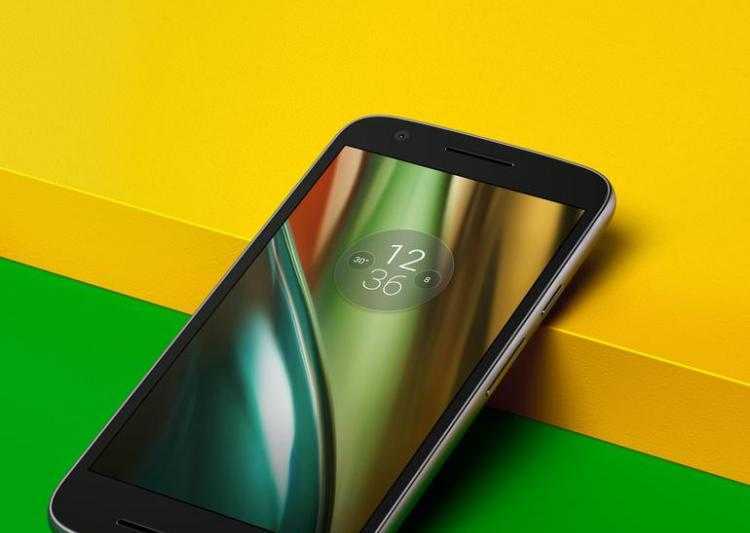 The Moto G4 comes with the middle of the range snapdragon 600 series processors, while the Moto E justifies its entry-level price by offering the snapdragon 410 processors. These, however, are quad core processors but the availability of the same is yet to be confirmed by Motorola. Either way, it will be a great bonus for users looking to upgrade from the second generation since the phone will come with more than sufficient power to handle the android 6.0 operating system. The lack of skins means that the Moto E will be one of the cheapest phones available to run on the marshmallow operating system. The rear eight-megapixel camera is supported by a front facing five-megapixel sensor. Of course, these are not the top of the range of specifications in the smartphone segment, but they should be class leading enough for the Moto E.
The Moto E will be available in various regions across the world from September. Expect prices to be similar to the previous generation, which will be a major bonus given the significant improvement in features. Motorola is continuously increasing size of MotoE…… soon they will reach 10 inches. I will always like 4.5 to 4.7 inches phones.